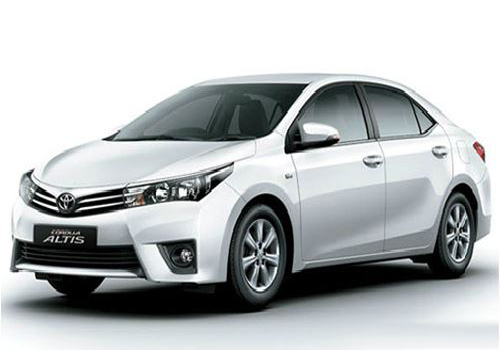 Japanese auto giant Toyota Motors had unveiled the Generation Corolla Altis during the last Indian Auto Expo 2014 and is reported to showcase the same in the upcoming New York Motor Show scheduled to be held next month. Now moving ahead it is reported that company is going to launch the sedan in Indian car market sometimes during the month of May and has also started its booking with the down payment of Rs. 50,000. The upcoming Corolla Altis will continue with same existing engine configurations offered in both petrol and diesel disguises. The petrol version will be equipped with existing 1.8 litre Dual VVT-I petrol engine churning the power of 138 bhp and is coated with six speed manual transmission system followed by CVT-I with 7 speed automatic system. The diesel variant will be equipped with 1.4 litre D-4D diesel engine developing the power of 87.2 bhp. Apart from these unchanged upgrades the new Corolla has received various dynamic and aggressive upgrades which will enhance its looks. The interiors have received dual tone interiors with high quality plush leather seats, carbon piano black instrument panel, smart entry, paddle shift, rear power socket, rain sensor, push start/stop button, voice command capable audio (with USB, Bluetooth, back camera, mirror link and navigation). The exteriors receive LED daytime running headlamps, 16 inch alloy wheels and LED clearance lamps. Stay tuned with carkhabri to know about latest updates associated with Corollla Altis. 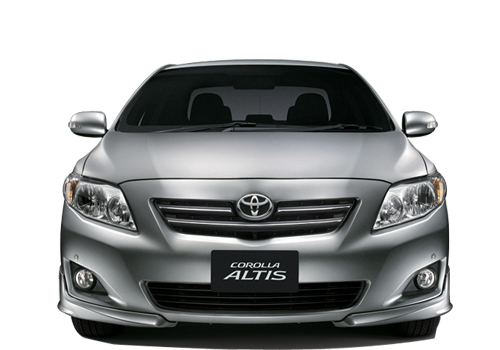 Click here to know about features offered in existing version of Corolla Altis.